When I first learned about great circles, I found them to be one of the most eye-opening, head-scratching and strangely beautiful concepts in navigation. 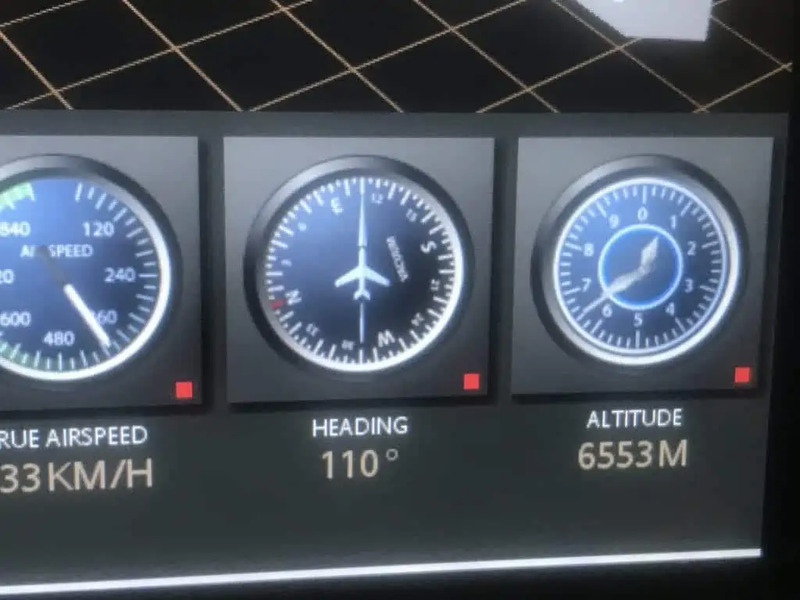 I had not come across them at all before my Instrument Rating aviation training and there is a good reason for this – this is the moment when navigation planning goes big. There are two types of flying – the type when you can see stuff and the type when you can’t. 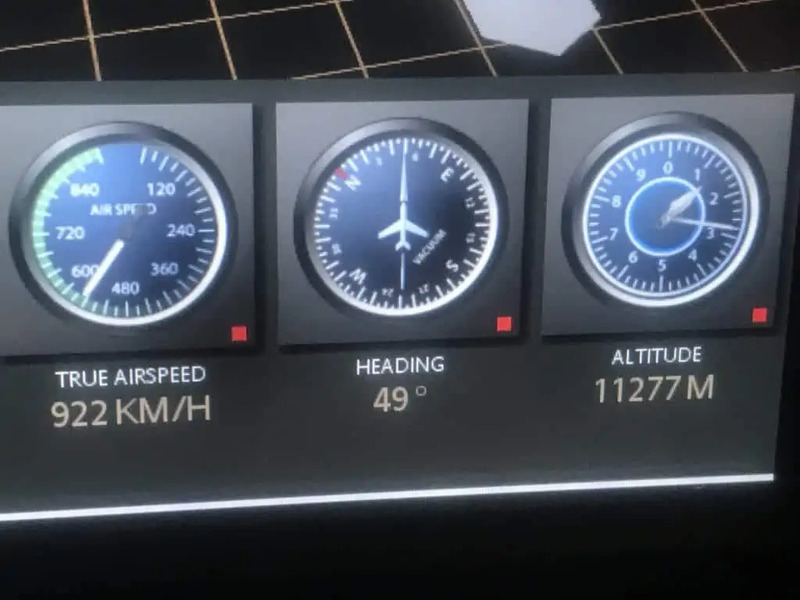 The Instrument Rating (‘IR’) is one of the biggest stepping stones in aviation, it is the ticket that qualifies a pilot to fly in what pilots call Instrument Meteorological Conditions (‘IMC’) – and what normal folk call CLOUDS. To get this rating you have to pass much more serious exams than are necessary to get a basic pilot’s licence. They include the sort of navigation and route planning necessary to fly a large jet thousands of miles. And this is where Great Circles come in. The line that divides a sphere in two. 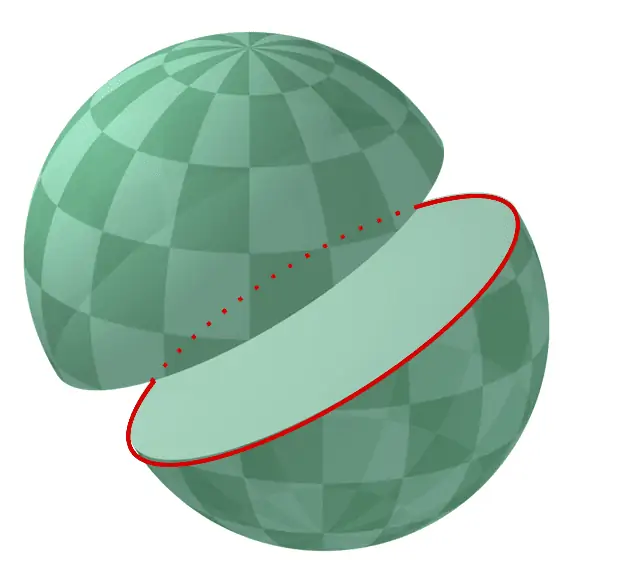 Any circle that passes through two points that are opposite each other on a sphere. The largest circle that will fit around snuggly a sphere. Imagine a tight hoop that a beachball could only just fit perfectly through. Great circles are longest circles you can draw on a sphere. 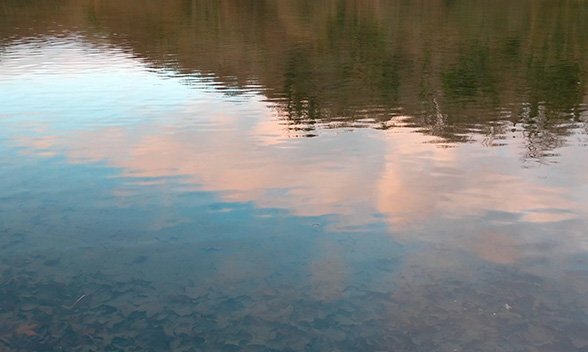 The earth is not a perfect sphere, but we can think of it as one. The Equator is a great circle, but the Tropics of Cancer and Capricorn are not (they are smaller than the Equator). And the Arctic and Antarctic Circles are even smaller than the Tropics and definitely not great circles. 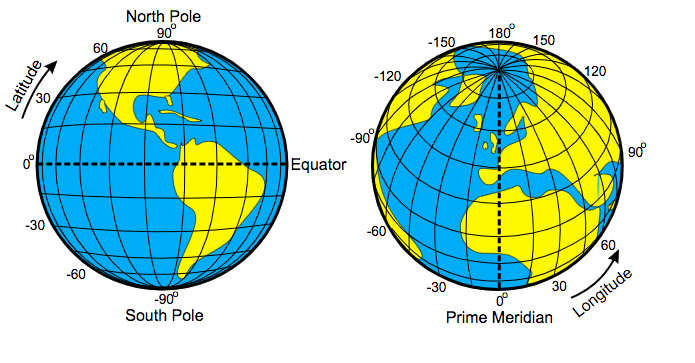 On the left globe, all the lines running top to bottom (longitude) are great circles. But the Equator is the only one of the horizontal lines (latitude) one that is. The meridians – or lines of longitude – are also perfect circles. The Greenwich Meridian goes through Greenwich and also the North and South Poles and any line that goes through both the North and South Poles must be a perfect circle, because the Poles are opposite each other. Why are great circles important in navigation? Because they show us the shortest routes between two points on a sphere. If we want to travel the shortest distance across any sphere, Earth being the obvious choice for most of us, you actually need to head towards the point on the opposite side of that sphere. So far, reasonably logical and intuitive maybe. But things get a little bit more involved when we bring cardinal directions and the compass into it. Because great circles mean you often have to head north to arrive somewhere a little south of you. And vice versa. Now maybe you can see why I found this concept a head-scratcher at first. But bear with it, it explains a lot of what you’ll see in long distance journeys. Let’s look at a real example. 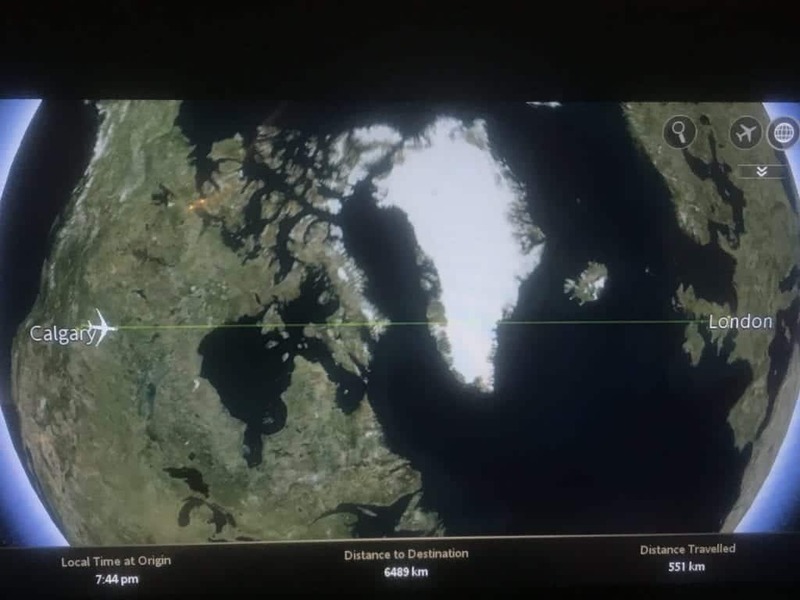 The other day I was on an Air Canada flight from Calgary, Alberta to London. These cities are on roughly the same latitude, approximately 51 N. So surely to fly from Calgary to London, which is almost exactly due east, we should fly due east. Well we could, but it would be a much longer journey than if we found the great circle route and took that. And to do that we need to fly north of east for the first part of the journey, then east, then south of east. Because this is the straight line way to do it and it will shave hours off the journey. Below are the photos I took of the back of the seat route map on Air Canada. 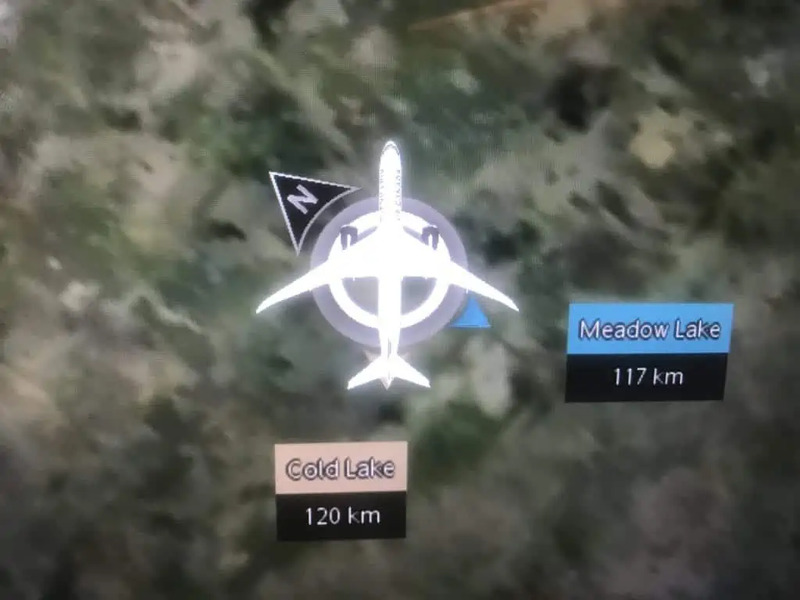 Heading away from Calgary, note the compass heading: Northeast. 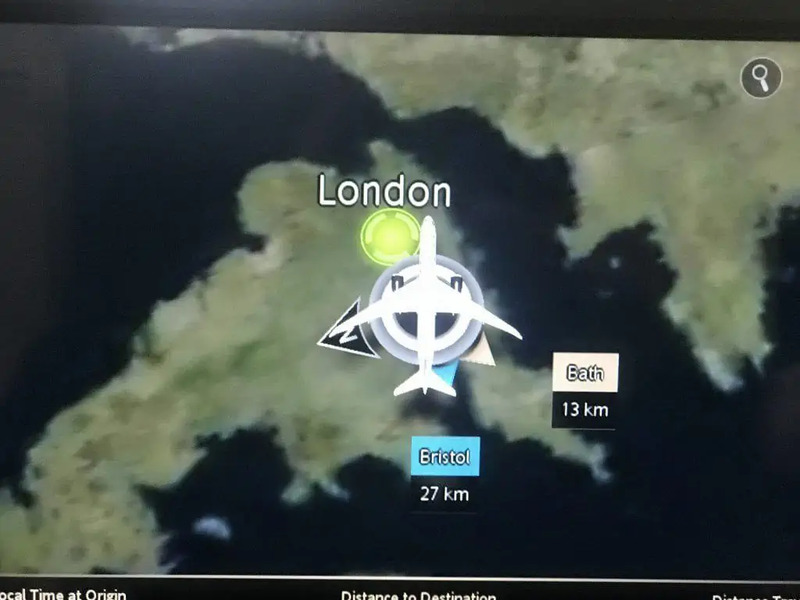 Arriving into the UK, notice the compass heading: south of east. Approaching London, heading well south of east. You can read another post about great circles here.